NEON were one of 5 practices invited to propose a sequence of projects for Greenwich Peninsula around the planned Design District. 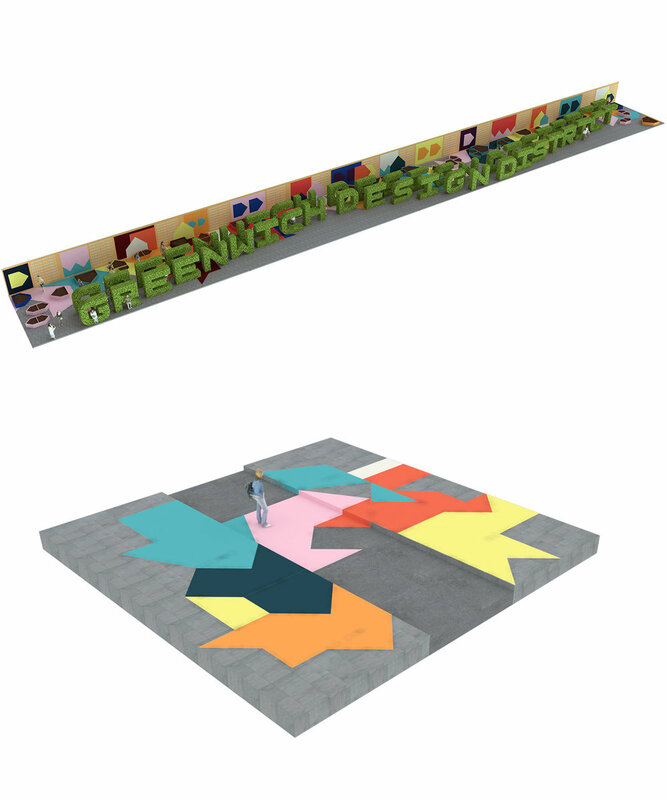 NEON linked the three elements - a pavilion, an urban landscape and a series of road crossings with a vibrant graphic. The urban landscape was inspired by the tradition of topiary while the pavilion thrust a playground into the sky offering Londoners a new way to experience the view of the city.